Woohoo! It’s that time of year again. Maybe you have found that perfect gift, maybe you haven’t. Maybe you’d like to include something a little extra, a little homemade. Maybe you’re the kind of person who just keeps coming up with little gifts right up till the big day, because hey, it’s only once a year. 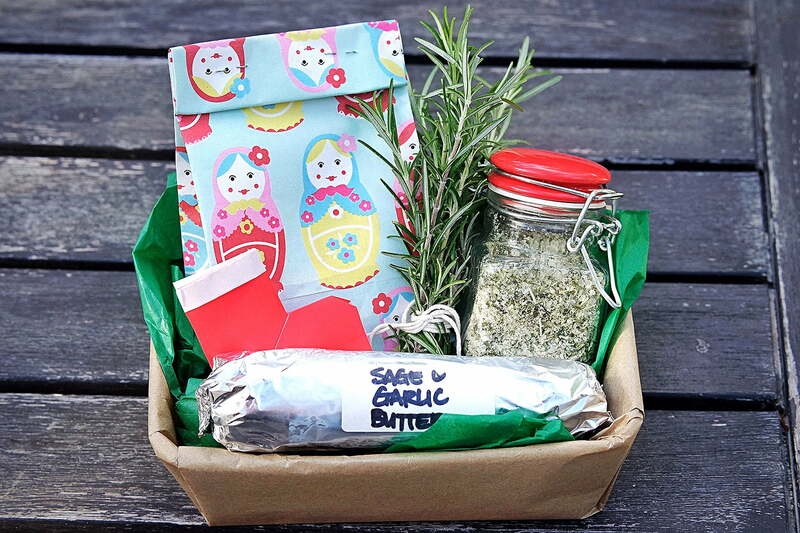 Well I am too, so here are some quick and easy homemade Christmas gifts for those special people in your life.